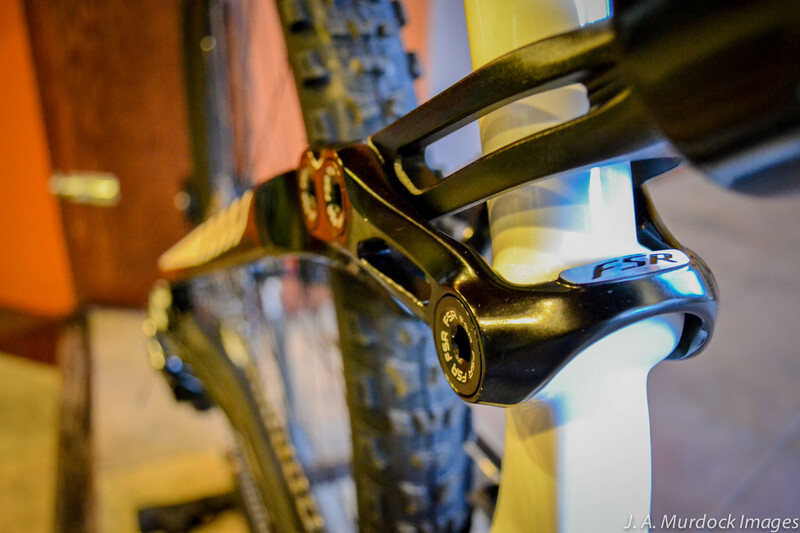 Even with 6 inches (160 mm) of travel, the super-short chainstays tuck the rear wheel under the rider, giving the bike a lively and flickable feel. 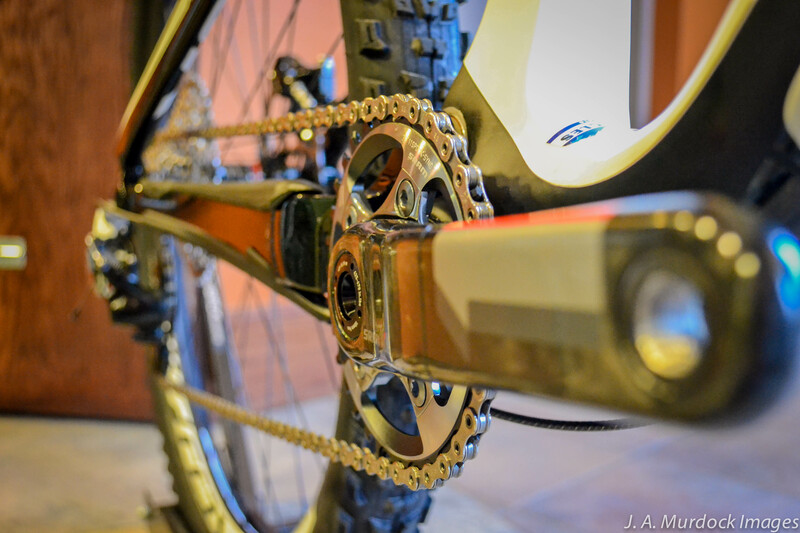 A single chainring provides excellent clearance. 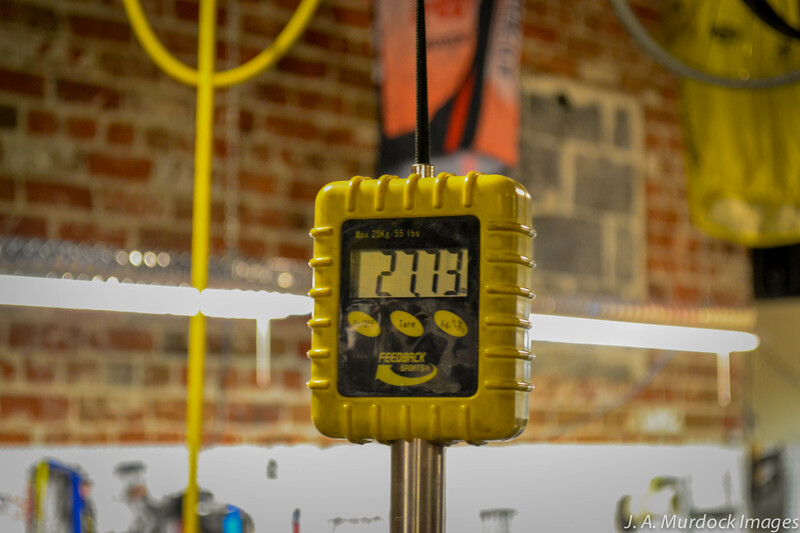 The S-Works carbon frame keeps the bike light, strong and ridiculously stiff. 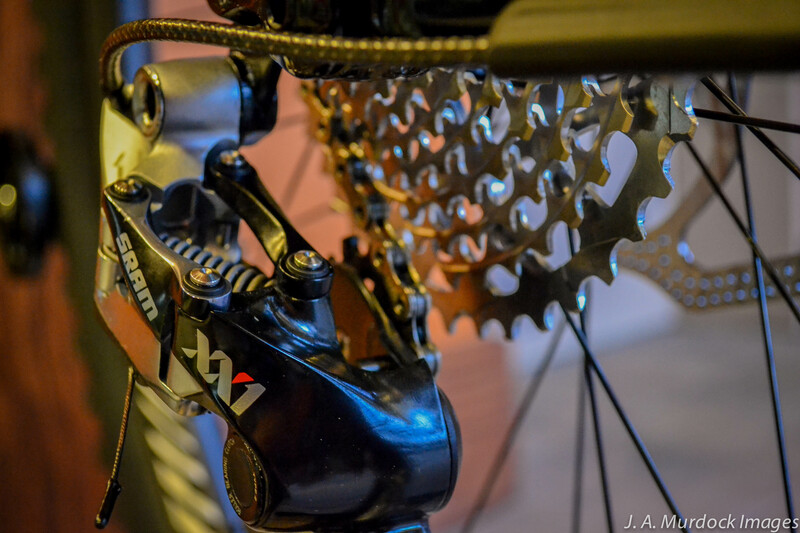 Sram’s XX1 drive train with a Type-2 derailleur provides the ideal ratio for every trail while also staying silent. 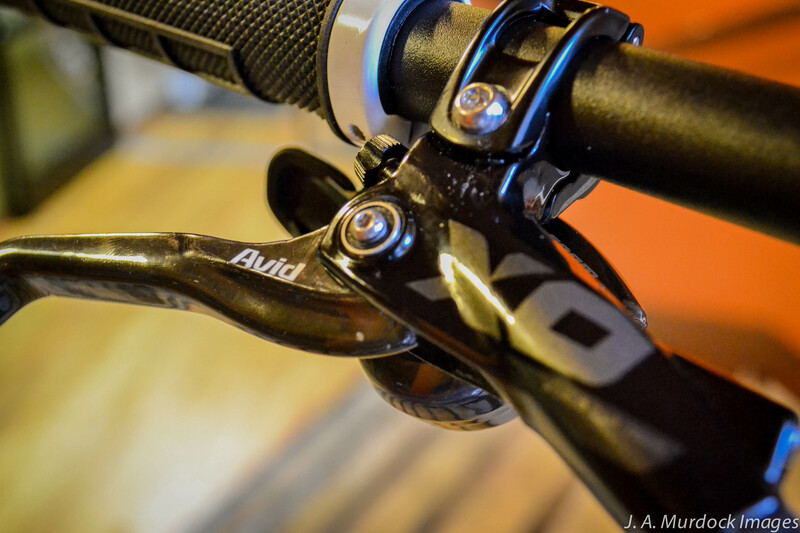 Sram’s XX1 ring operates without a chain guide, helping to keep weight down. 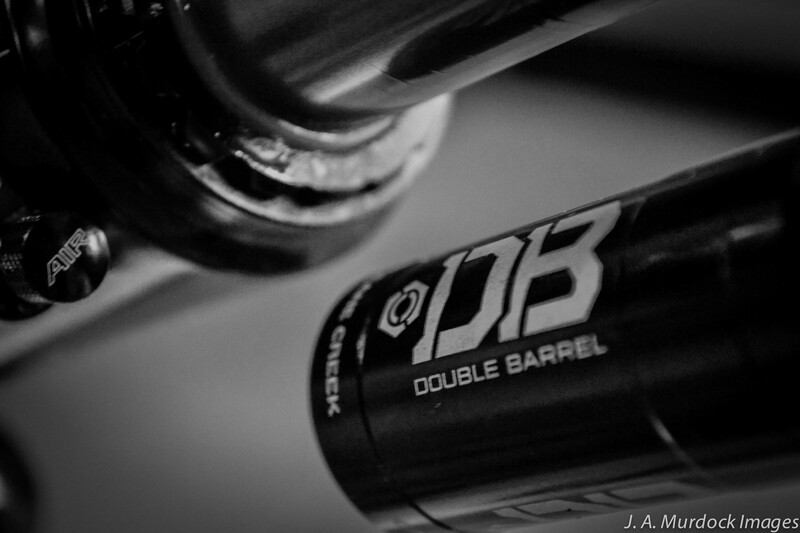 Cane Creek’s revolutionary Double Barrel shock keeps the rear wheel grounded and offers more adjustability than any other shock on the market. 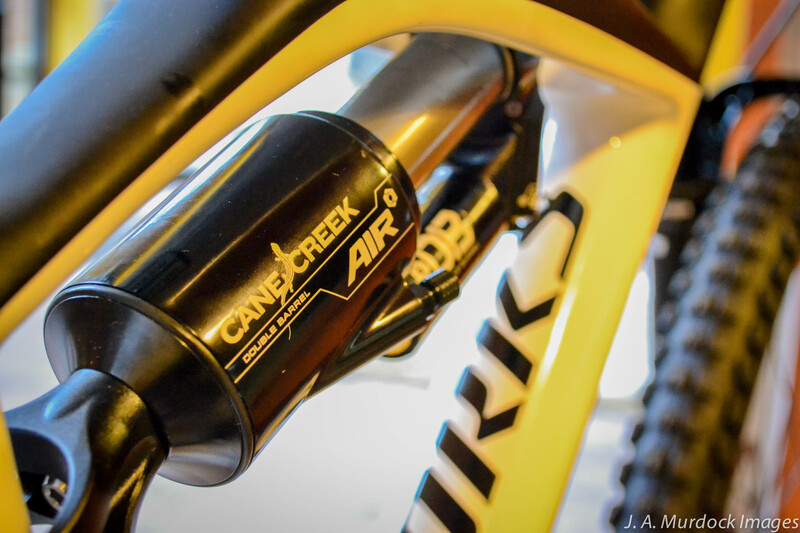 By using Cane Creek’s tuning guide, the Enduro 29 climbs like a XC bike and descends like a DH rig. 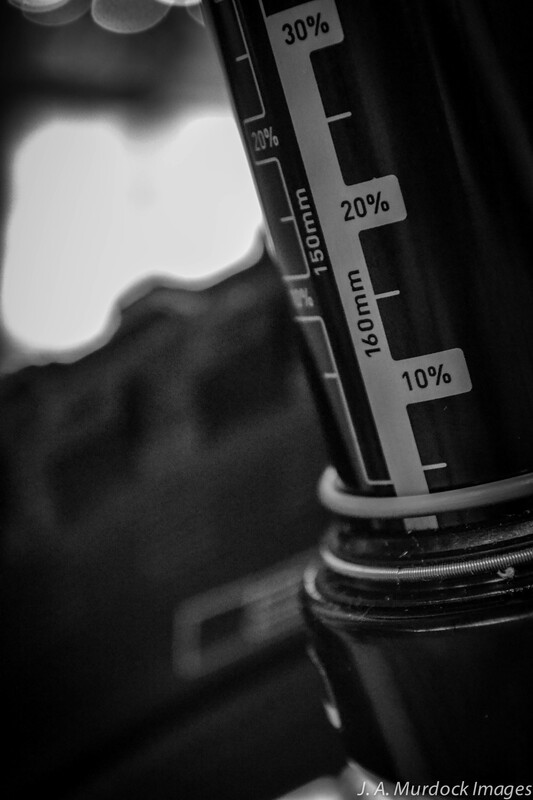 A Rock Shox Pike with the top of the line RCT3 damper keeps the front wheel going only where you send it. 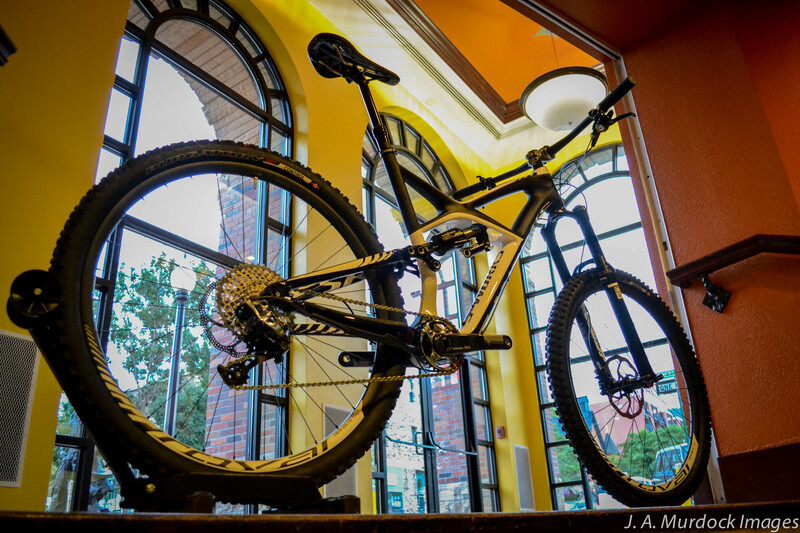 A bike that wants to go this fast takes some serious stoppers and Sram’s X0 Tail World Cup brakes are the perfect choice for the job. 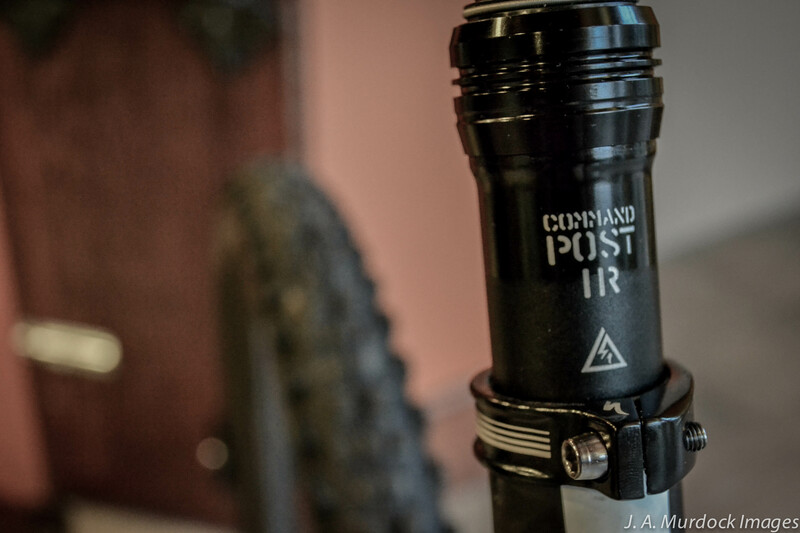 The S-Works Enduro 29 comes stock with a Command Post Blacklite for when the trail really points downward. 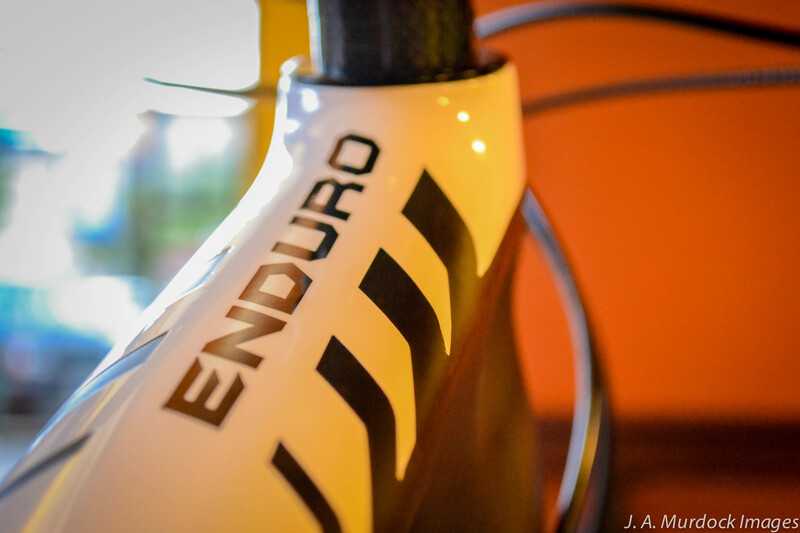 Fully internal routing keeps things clean. 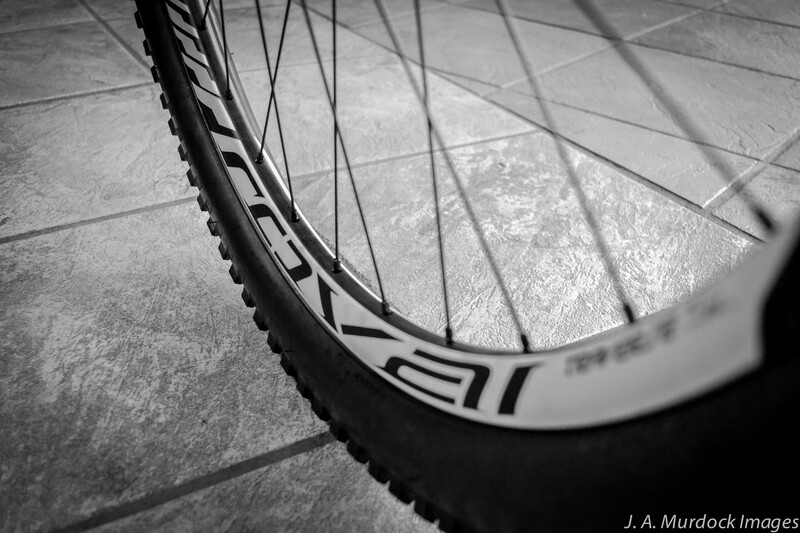 Roval Traverse SL carbon wheels are lighter and stiffer than just about any other all-mountain wheel on the market, even 26 inch offerings. Oh yeah, they’re durable, too. 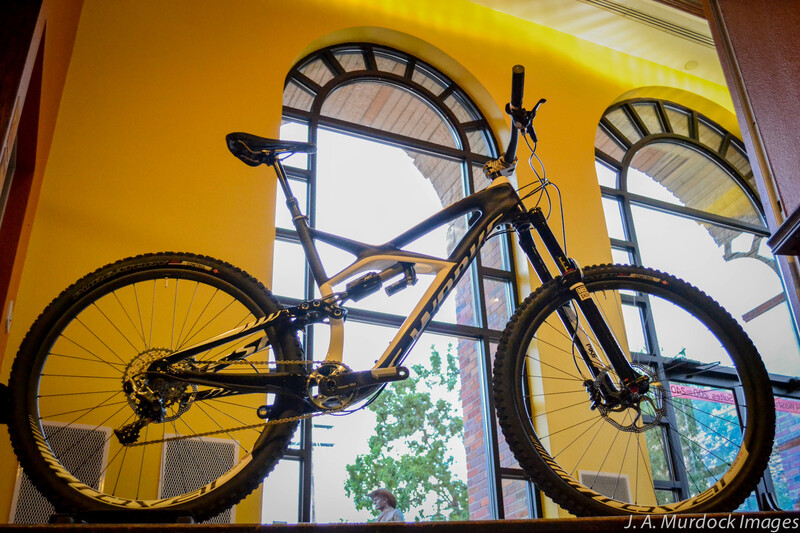 Specialized’s legendary FSR suspensions gives the Enduro the best possible performance no matter what trail you’re on. While it’s packed with the best in performance and technology, it doesn’t hurt that the bike looks absolutely stunning, as well. 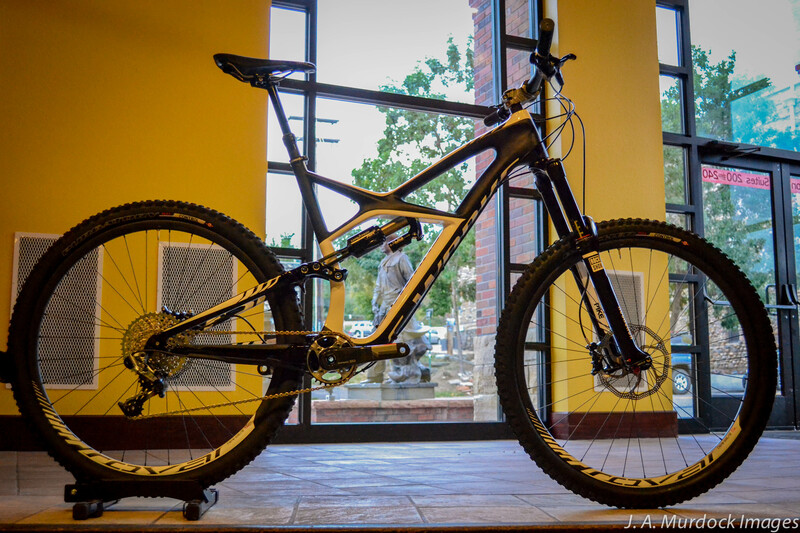 This entry was posted on Saturday, November 16th, 2013 at 4:46 PM and is filed under Featured Bikes. You can follow any responses to this entry through the RSS 2.0 feed. You can leave a response, or trackback from your own site. Reblogged this on Chain-Link .